A hurricane is a huge storm that can be up to 600 miles across and have strong winds spiraling inward and upward at speeds of 75 to 200 mph. They can be life-threatening as well as cause serious property-threatening hazards such as flooding, storm surge, high winds and tornadoes. The Atlantic hurricane season lasts from June 1st to November 30th. 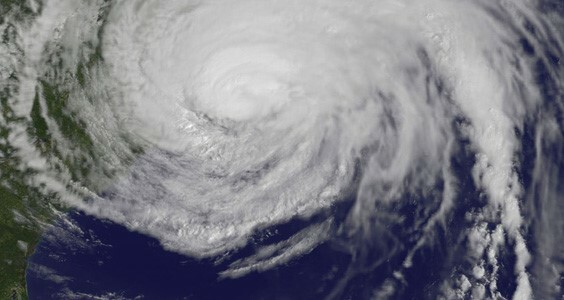 New Jersey's tropical storm activity is typically between August and late October. We encourage you to read through the “Hurricane Survival Guide for New Jersey,” and take the actions necessary to secure your family and home. The preparations you make for hurricanes will also help you survive all types of natural disasters.